Data, included in the International Review Section, allow for making comparisons between Bulgaria and other countries. 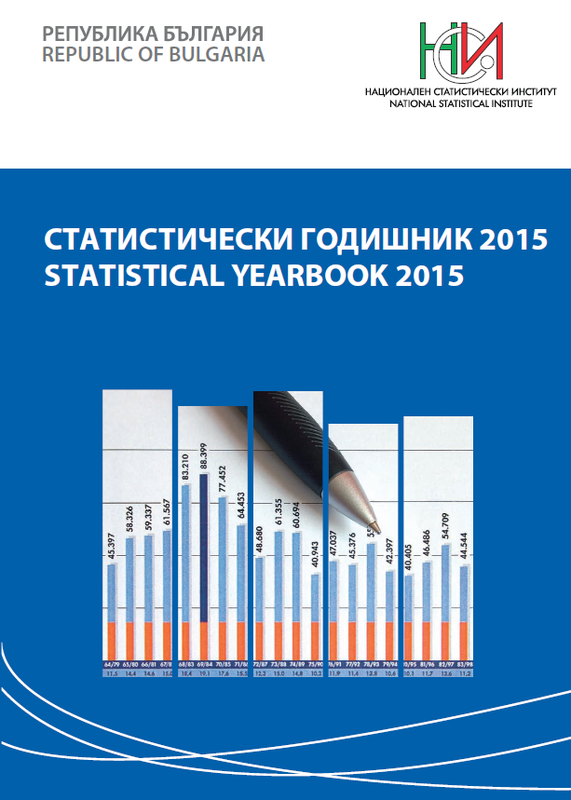 Most recent data available at the NSI at the time of preparation of the edition are published. Aggregated results of the European Comparisons Programme (ECP) on the Purchasing Power Parities (PPPs), price level indices and real GDP per capita, estimated by Eurostat as of December 17, 2015 are also presented.